Choosing the right bag for college can be somewhat frustrating. Just because you want your bag to be practical, doesn’t mean that you have to be stuck with something unoriginal. Whether you need a bag for school, work or travel, the used2b line of upcycled or if you wish recycled College bags, are a perfect option. 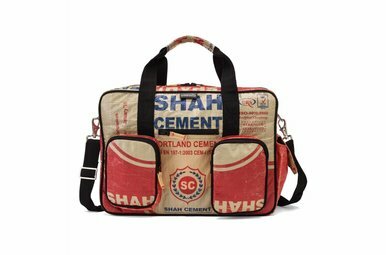 The used2b upcycled cement college bags are bound to draw attention. Inside it has plenty of pockets to effortlessly organize all your school needs. Features an interior zip and elasticized wall pockets for wallet, purse, pencils etc. Three quick access front pockets keep the things you use the most close at hand. A “secret” zipper pocket on the back allows you to hide your valuables in a secure place. 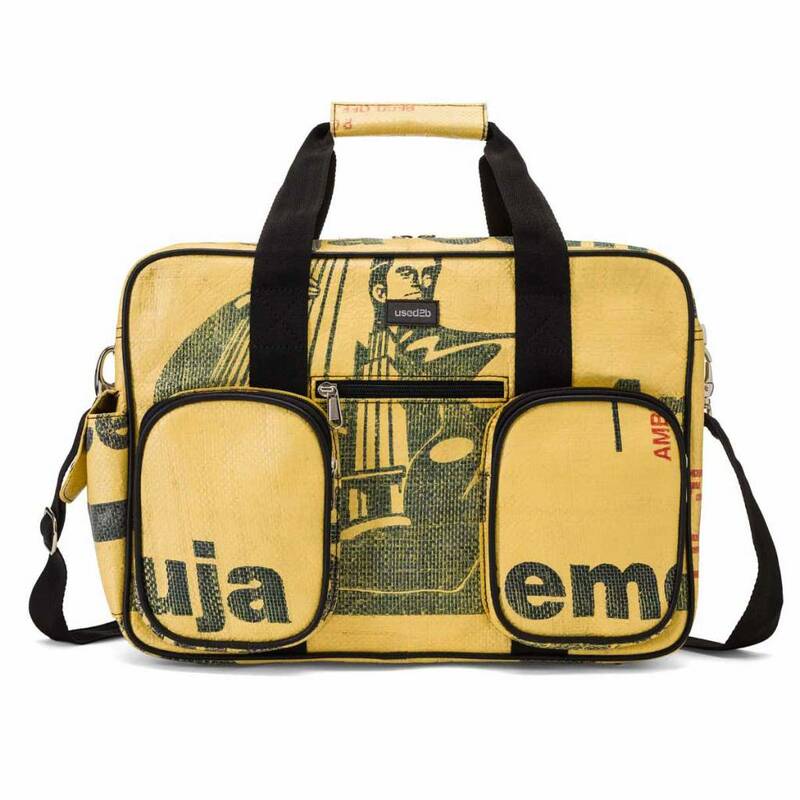 Easily storing and organizing all school essentials with this eco-friendly upcycled messenger school bag. Three inside open pockets for Colleges, wallet, keys etc. Material: woven polypropylene Tea sacks Handmade in India by an NGO with fair trade approach to production.